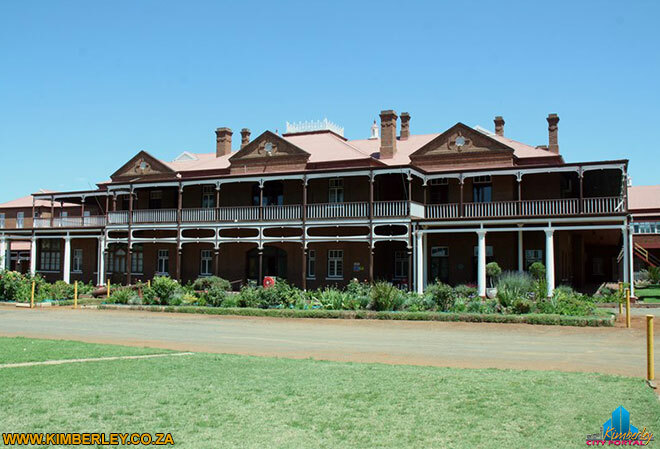 The McGregor Museum was originally located in Chapel Street, but was moved in the early 1970s to a larger building, the old Kimberley Sanatorium – the same building where Cecil John Rhodes held up during the Siege of Kimberley from 1899 – 1900. The fist curator of the museum was Ms Maria Wilman and in the forty years that she was in charge, she transformed it into one of the most important museums in South Africa. Since her fields of interest were botany, mineralogy, ethnology and archaeology, Ms Wilman certainly had the foundations of the present museum studies and collections, which have made important contributions to the ecological and historical knowledge of the Northern Cape. Displays include natural history, the Siege of Kimberley, a Hall of Religions and the acclaimed Ancestors Gallery, depicting three million years of human history in the Northern Cape. View all events in "McGregor Museum"